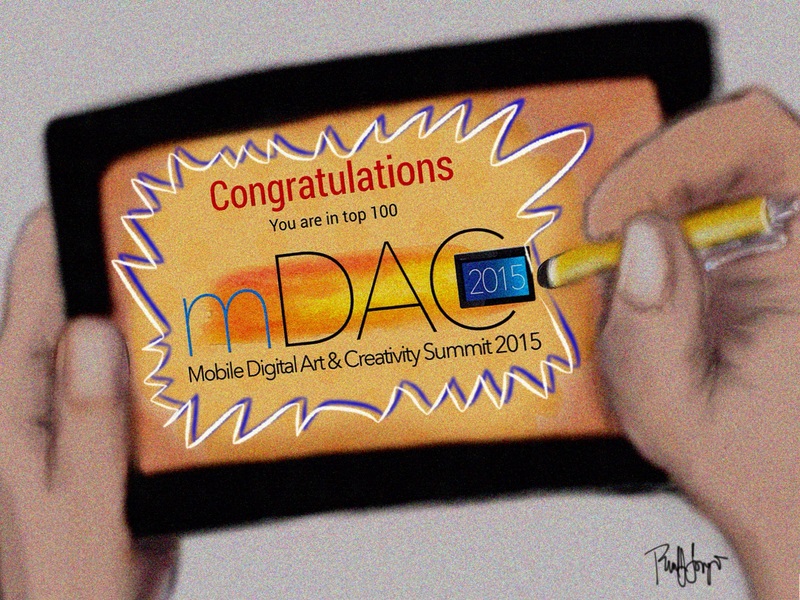 This entry was posted in Digital Artwork, iPad Art, Photo-editing, Sketches and tagged MDACSummit, Mobile Digital Art & Creativity Summit, Paper by Fifty Three, Procreate by portfoliolongo.com. Bookmark the permalink. Thank you so much. I’m excited and hope to take part in the accompanying workshop. Thank you. I hope I’m exposed to new techniques and learn some new things. Congrats Uncle Paul! This is a great recognition of your art and skill! Thank you very much Janette!! Cool and great! I didn’t know about this event. Yea, I learned on a Facebook iPad artists group page. I’m considering a attending the workshops too. Need to decide soon!